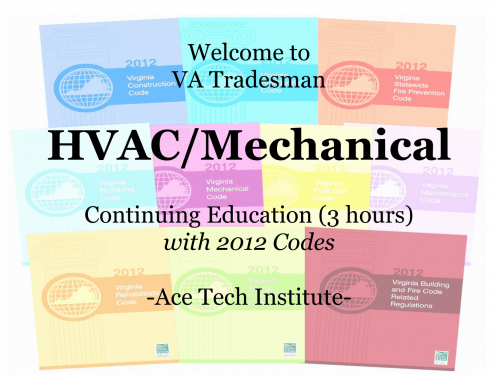 Our Master (and Journeymen) HVAC exam prep. course is offered in TWO different classes – Regular 10 nights and Fast-Track 5 nights. 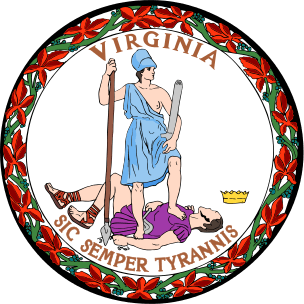 This course is designed for those wanting to study the mechanical code and / or prepare for the Virginia ( & Maryland) state licensing examination. 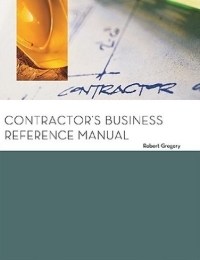 Topics covered include: administration, definitions, general regulations, ventilation, exhaust systems, duct systems, combustion air, chimneys/vents, specific appliances, fireplaces, solid fuel burning equipment, boilers, water heaters, pressure vessels, refrigeration, hydraulic piping, fuel oil piping, fuel oil storage, solar systems, and referenced standards. 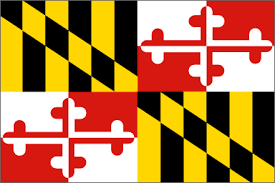 – This course include both VA and MD; Master and Journeyman exam prep. 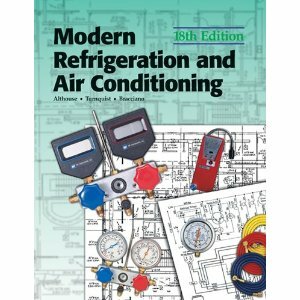 Our instructors have long experience as HVAC Professional Engineer (PE) as well as experience teaching Journeyman/ Master Electrical licensing. 1. You can keep coming to our classes (for 6 more months) free of charge until you pass the PSI Exam. 2. We will pay your exam re-take costs if you do not pass the first time (up to two re-takes; A prior Math/Pretest passing 70% or higher required).